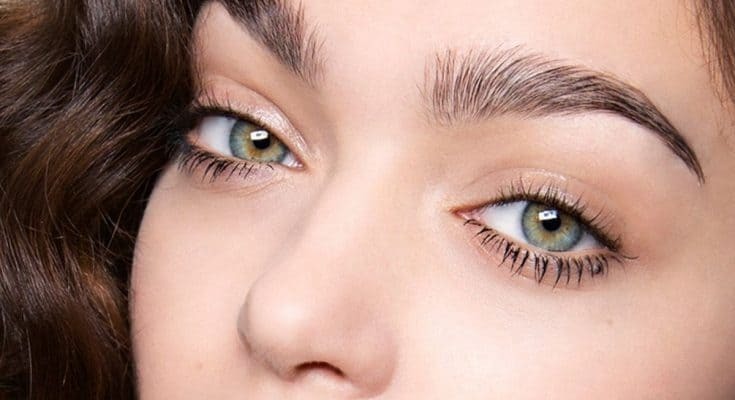 When you want to learn how to get rid of dark circles overnight, the first thing you need to understand is the principle of cause and effect. Some remedies work for certain situations, others do not. 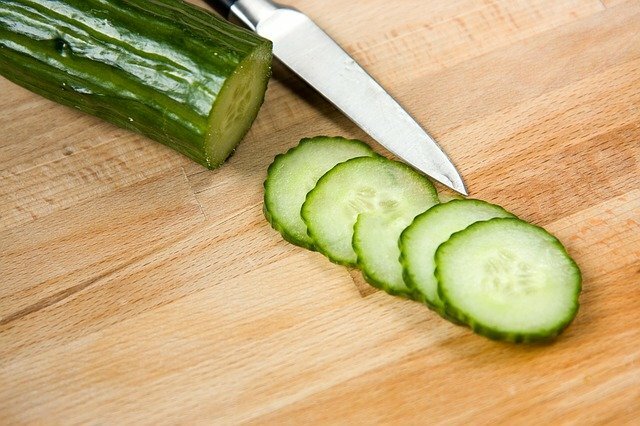 For example, while cucumber slices are great for dark circles, they do not help if the circles are caused by aging. In a similar manner, eye creams do not work when dark circles are caused by allergies. With that in mind, there are some universal remedies for dark circles, but you also have to remember the principle of causation. 1 What is causing your dark circles? What is causing your dark circles? It can happen to the best of us. While we learn what works on our skin and what doesn’t, we experiment. Sometimes, women’s skin starts to age prematurely due to bad skin care. And as a result, dark circles appear. The reason is your skin is losing collagen. What you can do? The solution is to use products that enhance collagen production like creams with AHA (alpha hydroxy acid). Another solution is to consume foods high in vitamin A, vitamin C, vitamin E, and vitamin K. These boost collagen production in a natural way. When you expose your skin to the sun excessively, your body produces more melanin. This is the pigment responsible for your skin color. But with higher production, it adds more color to your skin. The already thinner skin of your eye will make it appear darker than other areas of your face. The solution is to use eye creams that lighten up dark circles, and makeup. In addition, try to apply sunscreen with 30SPF every time you step outside to prevent. Puffy eyes are usually caused by lack of hydration. And the worst part is, puffy eyes make your dark circles look that much darker. The good news is that the solution is rather simple. Drink more water, and moisture your skin. Allergies enlarge the blood vessels under your eyes, making dark circles that much more pronounced and easier to see. Allergies also cause puffy eyes by increasing water retention. The solution is to eliminate allergens in your life, and then use antihistamines to reduce the symptoms. Placing anything cold on your eyes for 10 minutes can also shrink the blood vessels and help with dark circles. When we talk about mineral deficiency causing dark circles, we think of iron mainly. Without iron, oxygenated blood does not come to your eyes. Iron levels go down during menstruation and pregnancy, so it is important to consume more iron-rich foods during the process. As a general rule of thumb, avoid caffeine during these periods, as it also reduces the amount of iron your body absorbs. Contrary to popular belief, not getting enough sleep does not cause dark circles. However, lack of sleep can cause puffy eyes, and that makes your dark circles more visible and pronounced. Lack of sleep also contributes to dry and dull skin. Simply put, getting 6 to 8 hours of sleep is vital for many things, and it helps with dark circles. Now that we saw some of the causes and solutions, let’s talk about some remedies to treat dark circles. One of the most commonly known home remedies for dark circles, cucumber slices contain astringent properties. That helps heal the circles easily and effectively. In the past few years, rose water is becoming more and more popular. The healing properties of rose water are well known. Rose water helps in rejuvenating your skin, all while giving it a soothing effect. Milk is one of the best things you can apply to moisture and nourish your skin. Thanks to the lactic acid, milk helps in reducing puffiness and dark circles in a natural way. In the same time, milk provides some crucial vitamin and minerals to your skin, giving it a healthy glow. We mentioned previously that applying something cold on your skin can help with dark circles. But why not take it to the next level, and apply cold tea compress, which also provides some nourishment? The best tea for this treatment is rosemary tea, as it helps with circulation. 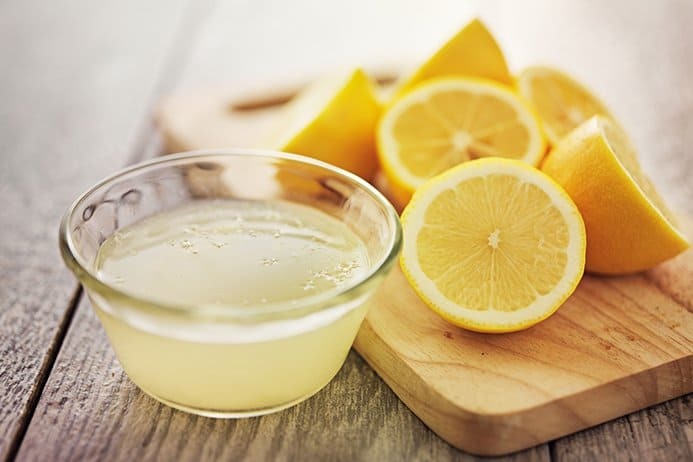 Lemon juice is known as a natural lightener of the skin. The juice helps with exfoliation and brightening. Do not use only if you have sensitive skin, as lemon juice is acidic. This remedy works best for dark circles when they are caused by allergies. Stinging nettle contains natural antihistamines. That means there will no side effects, unlike other allergy medications. 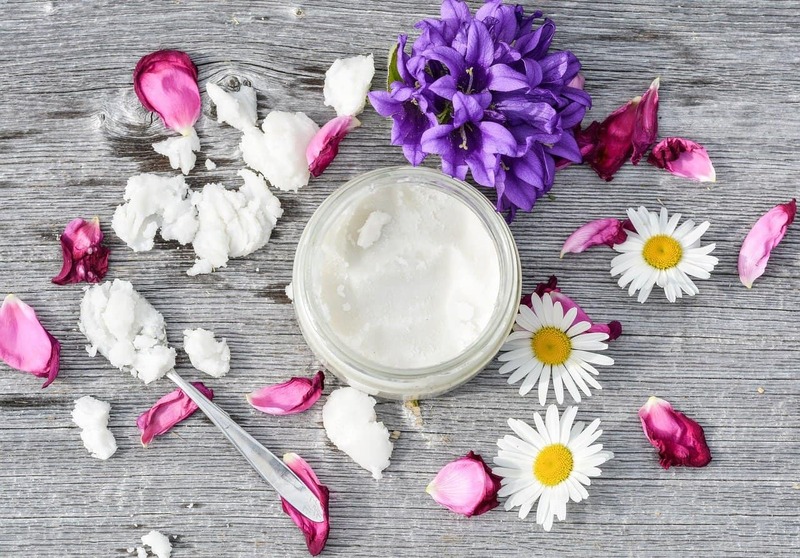 Honey is one of the best natural moisturizers for your skin. It helps with soothing and nourishment of the skin. Thanks to its antimicrobial properties, honey will also protect your skin from any infections and irritation. A lot of different oils work for this remedy. You can use coconut oil or almond oil. You can also use coffee oil that will reduce fine lines while getting rid of dark circles. When it comes to remedies for dark circles overnight, some of them require nothing more than your fingers. That is the deal with acupressure, a natural Chinese remedy used for centuries.